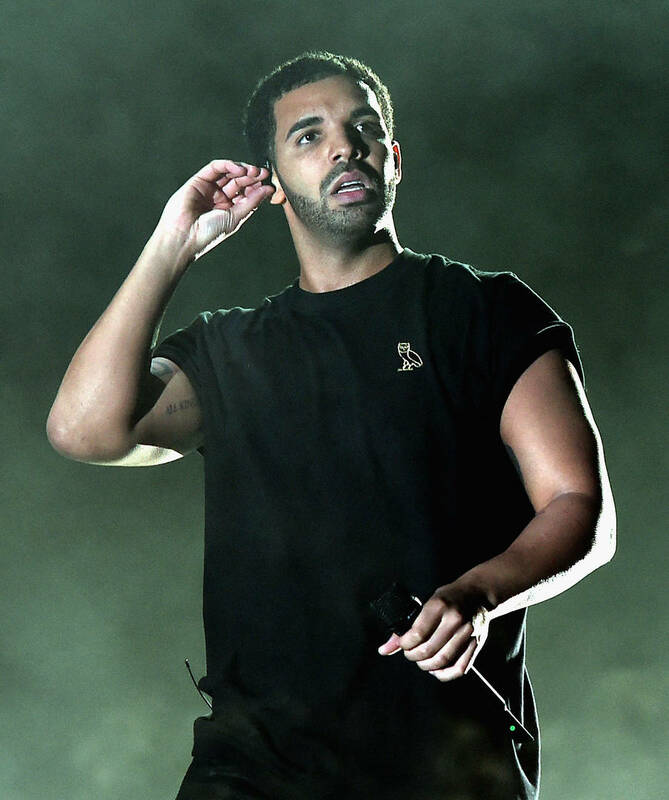 Multiple sources are reporting Drake's foray into the realm of eSports. The Canadian rapper is teaming up with two of Silicon Valley's leading "angel investors," Strauss Zelnick and Marissa Mayer, by investing $3 million of their hard-earned money on the betting/gaming parlor. There's a hope they can capitalize on the untapped potential that lies in gambling vis-a-vis competitive gaming. The betting platform titled Players' Lounge is already an established entity within the eSports industry, albeit one that lingers in the proto phase of development. "Players' Lounge is a platform where gamers can play their favorite video games against others for prizes," wrote CEO Austin Woolridge, who founded the startup with his college dorm mate Zach Dixon. Also worth mentioning, Dixon and Woolridge know a thing or two about competitive this or that, having played together on the same NCAA soccer team while in school. On the Players' Lounge platform, the player has the option to create a custom gaming experience or join an already existing head-to-head challenge. In fact, the malleable function of the platform could realistically host up to 500 gamers in same room or lounge as they call it. The question remains: with gambling in the mix, is eSports ready to become a fully-fledged "grown man sport?" Hit us with your thoughts.